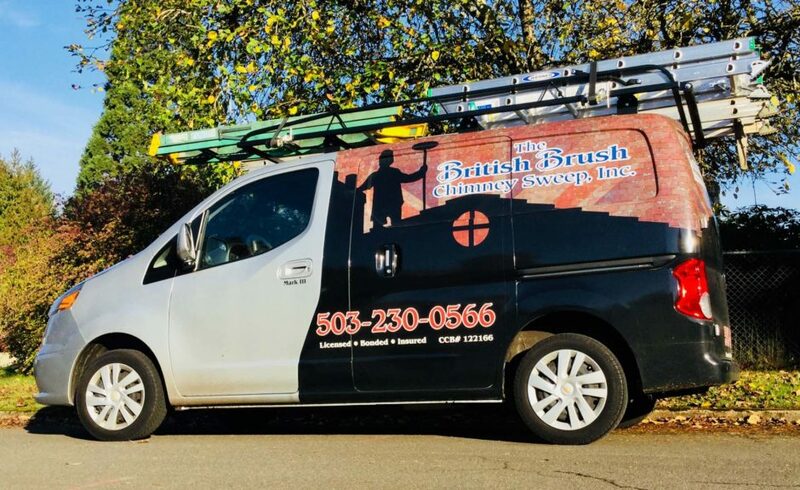 Whether you need routine chimney sweeping or chimney cleaning services in Portland, OR, we’re the company to call. Since 1994, we have been providing Portland families with excellent chimney sweep services at great rates. Our expertise and experience makes the difference in keeping your chimney maintained and safe.